If you are one of those Apple iPhone fans who is constantly chasing after the newest iPhone models and spending tons of money on App Store cards, then your iPhone has already become an irreplaceable part of your life. In fact, some mobile apps do indeed make our everyday life easier and joyful. Besides, Apple IOS users are extremely lucky because they are the ones who have an access to the most variety of ever-existing apps. Want to stay on track with the most essential and useful iPhone apps that might boost the efficiency of your everyday routine operations? Keep reading! This app is super convenient when you are having a trip and know nothing about the area around. AroundMe can find you everything that you might be needed in such moment: nearest gas stations, coffee shops, cash points, eateries, malls, grocery stores etc. Although, as much as you will save time instead of wandering around for hours, you can use other apps to save money on groceries. If the reason why you do not like driving through the city is constant traffic jams, then this app can become your pleasant finding. 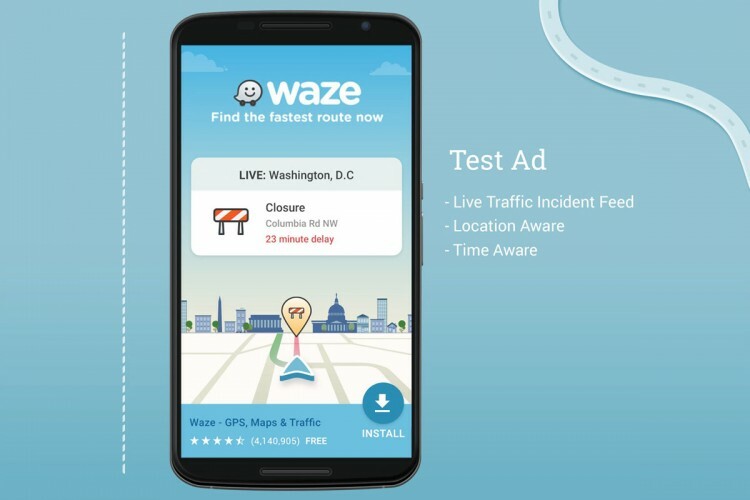 What people like about Waze is that every driver connected to this app can update the information about traffic, accidents, and hazards in order to make others aware of the situation on the routes. Helping each other in this way will help you avoid long jams. Are you spontaneous about going out with friends? For people who like exploring new places, there is an app named Open Table. This is literally a hub for restaurant lovers. The range of things you can do with this app is pretty impressive, from being able to review the restaurants’ ratings and menu for making quick and last-minute reservations. Getting ready for trips can be actually pleasant if you know where to make it in the most efficient and comfortable way. Not only does Kayak help its users to organize their flights, book hotels and find them rental companies, but also select the best deals out of all. Have you ever wished to have your personal pocket fitness advisor? Here you go! 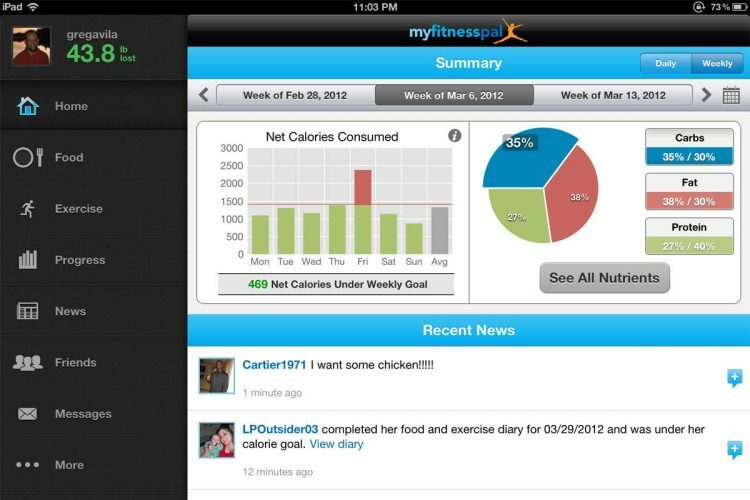 FitnessPal is one of the best apps to watch your dietary habits as well as how many calories you consume per each day. The app recognizes the barcodes on products, so you can bring in the data about your eaten food and count calories along with the information about your physical activities. Being aware of your consumed and burnt calories are important but watching your bank balance tends to be even more essential. Mint gives you an opportunity to combine all of your balances in one place so that it makes the managing process a lot easier. Mint offers a variety of options how you can manage your savings and credit – just explore it yourself. Whenever you receive a utility bill and look at its total cost, your hands start shaking. Is that about you? Then, it’s time to think of efficient ways to reduce the energy consumption. All Apple owners can download My Co2 Calculator to have a better control over their energy consumption situation. The app suggests different solutions that help people use less energy in their homes and ultimately save money on utility bills. There are so many things to take care of when you are a parent of a newborn. It’s always hard to find a spare minute for yourself and for something that does not include taking a baby with you. Leaving your child for the first time can be truly a challenge even if he is under someone’s control. But with Baby Monitor, you can fully track his actions on the go through your iPhone. This idea makes sense not only if you are super worried about the baby, but also when you have little trust to babysitters. 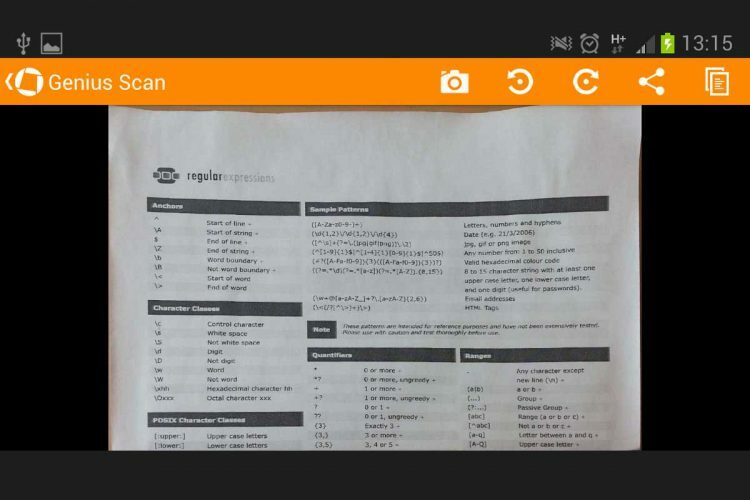 Genius Scan is something that you might have lacked until this app was finally launched. It helps people to transform pictures of their documents into nice-looking and accurate images as if they were just scanned! The app does even have an option of transforming an image or several images into a PDF file for your computer. We hope you will never lose your Apple phone but still, such possibility can happen any time at any place! Therefore, it makes sense to prepare in advance. Install the “Find My iPhone” App to help you control the iPhone remotely. It will be able to lock your phone and send a message through the locked screen saying where you can be found or how you can be reached in order to receive the phone back.